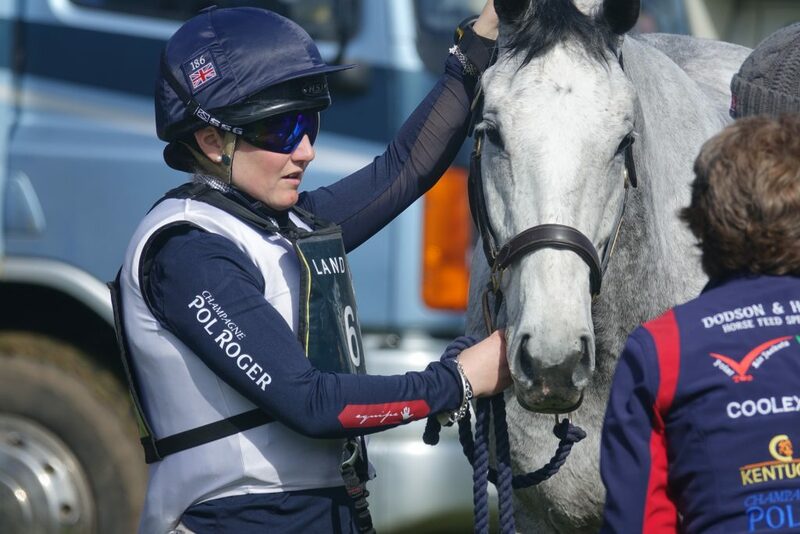 With the recent announcement of the Champagne Pol Roger Novice Event Rider Bursary for 2018, which involves an eye watering package for the successful candidate (details below) Sarah Heseltine spoke to Paul Graham, Director of Business Development, from the esteemed champagne house to find out more about the decision to support this section of grassroot riders and how it came about. Champagne Pol Roger has been involved with three day eventing for a number of years and and are proud sponsors of Laura Collett and Harry Meade as well prestigious events both in and out of the equestrian arena, including the Land Rover Burghley Horse Trials, the Festival of British Eventing at Gatcombe Park and their champagne has been sprayed on the Event Rider Masters podium this year. 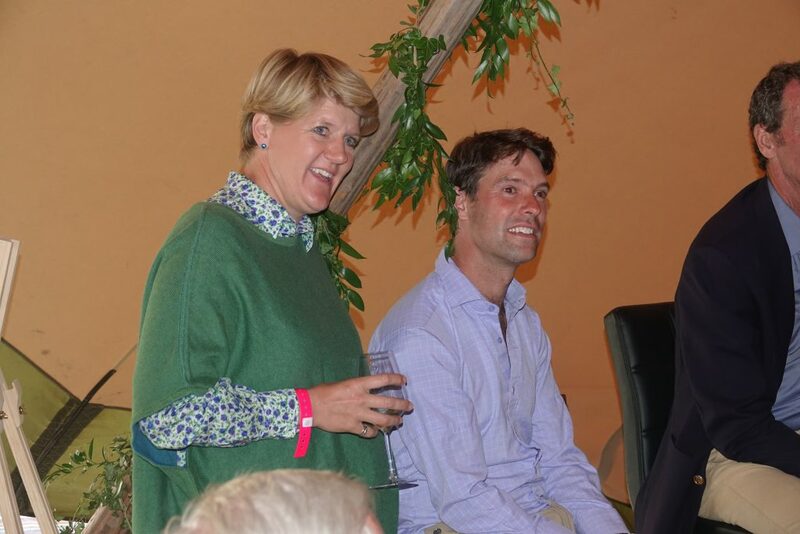 Their unrivalled hospitality at the Land Rover Burghley Horse Trials sadly ended with a major theft of stock but not before we had enjoyed the hilarious ‘Bits vs Balls’ evening hosted by Clare Balding. 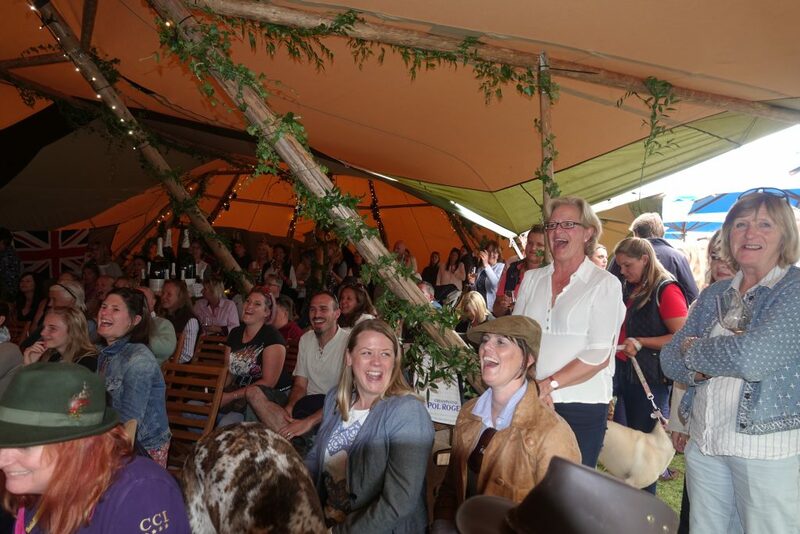 At the foundation of each and every activity that Pol Roger meticulously organise is a sense of fun and this is something that the new bursary hopes to harness for the winner. The bursary is open to riders who have not completed an event at CIC 1* level, are aged over 18 yrs old and must not be a professional rider. With £2000 remuneration to go towards event entry, training, stabling and associated travel costs, a generous clothing collection for both horse and rider, and wait for it, 3 half day masterclasses Harry Meade, Laura Collett and Lucinda Green as well as a masterclass with Paul Graham on how to improve marketability to future sponsors, the successful candidate will be set to enjoy a phenomenal 2018 season. SH: Paul, what made you decide to offer a bursary to the sport? PG: We have been involved in three day eventing now for a number of years and you can clearly see the energy, dedication and passion in all of those connected. What is also evident is that those who compete, do so well aware of the sacrifices needed just to get to the start line, let alone stay for the whole event. SH: Was there something that triggered this? 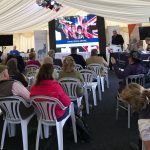 PG: At the Festival of British Eventing, I met a young, driven competitor, Georgia Campbell, who personified for me what the sport is about at the grass roots level. She left her home in Scotland, worked at a yard in Durham, asked her friend to groom for her for a couple of weeks (using holiday), rode a horse who had been injured for such a long time, assisted by her mother and even sold their lorry to get down to compete at Gatcombe, to push on through to competing at Blair. It was such a compelling story I felt it was time Pol Roger got involved a bit more in the grass roots sections. We are not a rich house at Pol Roger but we do ‘get’ passion, determination and dedication, it’s what drives us on to make the very best wine. So, we want to reward those who compete and put everything on the line to win. Georgia did very well at Blair and it’s great to hear she and her horse have pushed on, she is an inspiring young woman, with, we are sure, a positive future if she can keep going. 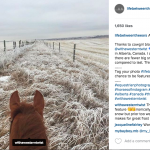 I believe it’s a great sport and discipline to bring the very best out of horse and rider. SH: It is a phenomenal package on offer, hard cash to makes things happen as well as support from the best. What are you looking for in your successful candidate? PG: A will to win, a dedication to compete and a passion to overcome. We are looking for a candidate who can carry themselves as professionally off the horse as well as on it. The winning entrant will also have to be over 18, aware of our responsibilities as an alcohol brand and able to communicate effectively with other brand partners and the press. SH: This is an incredible opportunity, which I know has already attracted a great deal of interest. 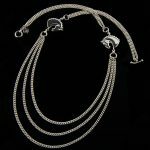 What are your hopes for the winner? PG: We hope the successful candidate will have a lot of fun, achieving their goal of competing at a CCI/CIC 1* in 2018 and go on to greater accomplishments in 2019. We hope the candidate will learn a bit from their time with us in how to work effectively with sponsors, manage diverse relationships, collaborate with the media successfully and balance all the business angles of a successful sporting partnership. We hope they will also be able to spend some time working with other sponsors which may enable them to carry on their passion and career with some longevity. 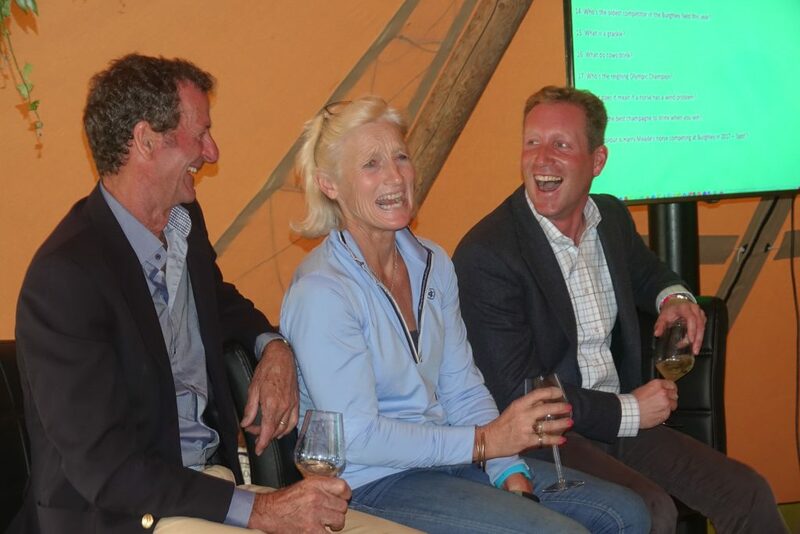 They will always have a link to the house of Pol Roger Champagne and we will always be excited to hear of developments of both horse and rider throughout their sporting lives. SH: I know from helping with the criteria for the bursary that the panel were keen to celebrate the passion that comes with the sport, something we feel strongly needs more focus – why is that important? 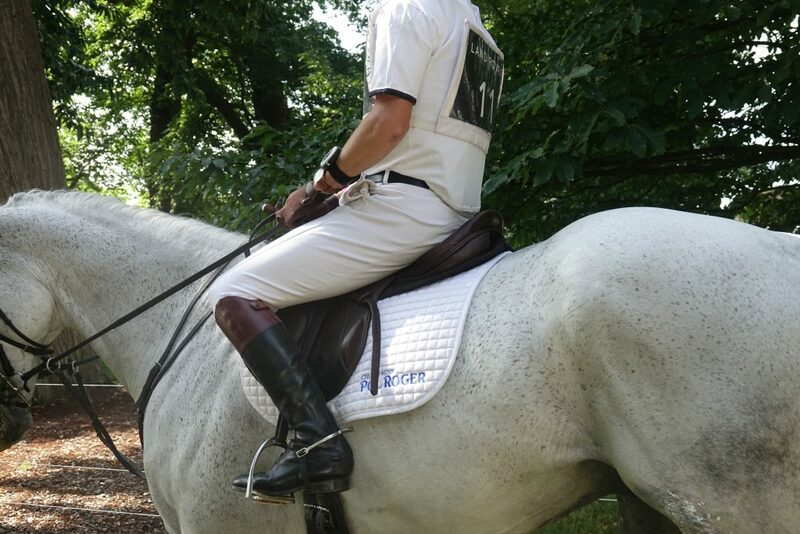 PG: We’re extremely proud sponsors of both Laura Collett and Harry Meade and have seen such success with them both. I hope that seeing what both Harry and Laura have achieved and through unstinting and unrelenting drive, there is a belief that if you can push yourself to be the best you can be, anything is possible. 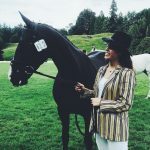 It’s wonderful to work with other personalities like the legendary Lucinda Green, Musto clothing, equine apparel printing specialist, Victoria Jenner from Stitched Equestrian, as well as passionate media partners like The Gaitpost, we’re extremely grateful for their support throughout our time working in this sport. This really is a phenomenal package from a brand that clearly understands both the sport and the sacrifices that are made in order to participate with hefty costs. As my husband constantly reminds me, his tennis racquet doesn’t require feeding, shoeing, rugging, the list goes on, but who wants to play tennis!? We look forward to following the winner’s story and hope that this ‘leg up’ enables them to follow their dreams. 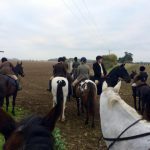 Kat Brown: Autumn Hunting & My First Cross Country!